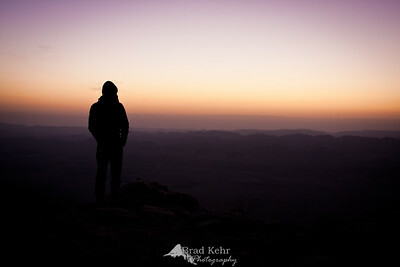 Awaiting Sunrise - on the edge of the giant Makhtesh in the Negev. 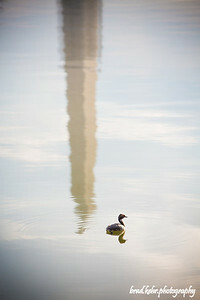 Duck on the Pond - Reflection of Washington Monument. 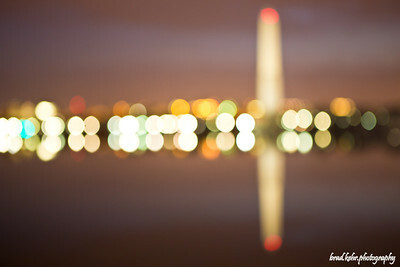 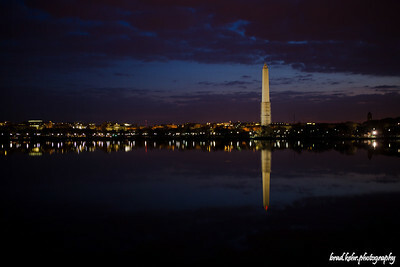 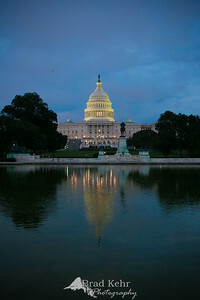 Playing with Bokeh - Washington Monument in the pre-dawn light.